Calling all bloggers! 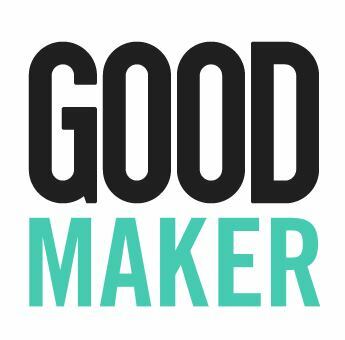 Use your blog to create social impact, and the winner will get $1,000 for the cause they support and a $500 prize. Blogs are entertaining and influential, and they’re radically changing the way we all share and receive information. Whether your blog is about fashion, football, or food, we think it has the potential to catalyze social impact. Perhaps you are profiling a nonprofit you love and inspiring your readers to get involved, or documenting your adventures in sustainable living and encouraging readers to check out a local environmental organization, or reviewing new books and want to support a literacy program. Whatever your area of interest may be, we have $1,000 for a cause that your work supports as well as a $500 prize for your GOOD work. 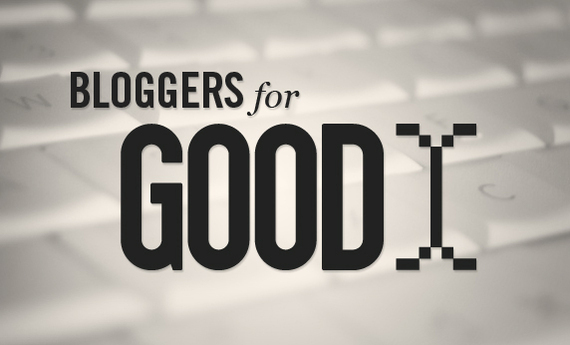 We’ll also interview you and feature your blog on GOOD. 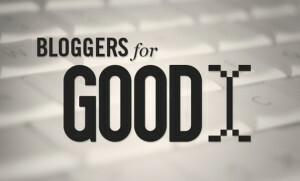 Tell us about your blog and how you would use it to promote a social cause. You can enter your submission from 18th June 18 to 18th July 2012 (noon Pacific Time). From July 18 to August 1 (noon Pacific Time), we’ll open it up to public voting. Rally your colleagues and friends to get behind your effort and join the GOOD community in selecting the winner. Join GOOD Maker on Twitter @GOODmkr and Facebook. Include a photo or video that represents your blog or issue area. Photos should be inJPG, PNG, or GIF format, at least 570 × 345 pixels and no larger than 10MB. To include a video, use a YouTube URL. Write at least 3-5 sentences that explains the social impact you are working toward in your blog. Nominate an organization that is relevant to the cause you support; this organization would be the recipient of the $1,000 grant. This Challenge is open for submissions from June 18 noon PT to July 18 noon PT. Projects will be featured on this page and public voting will be open from July 18 to August 1 noon PT. The project with the most votes will receive $1,000 for the cause they nominate and a $500 prize.